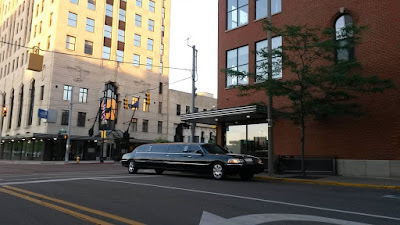 Carriage Town Livery specializes in providing advanced limousine transportation for hire in Michigan. Serving Flint Bishop Airport limo shuttle & ground transportation for travelers arriving or departing Detroit Metro (DTW) & Bay City, Midland, Saginaw (MBS) International. Book Online 24/7 or Call (810) 743-5466. Safe chauffeured limousine for you and yours. We are centrally based in Flint, Michigan allowing us the opportunity to provide limo rental service within a hundred miles of our location.